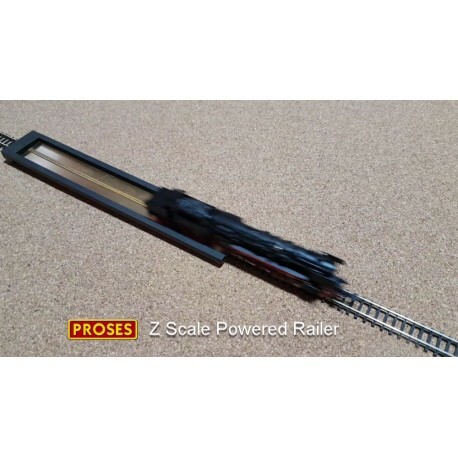 The base is powered by the track it is placed on and lets the loco run and get on the track smoothly and properly. By buying this product you can collect up to 20 loyalty points. Your cart will total 20 loyalty points that can be converted into a voucher of € 1.00.